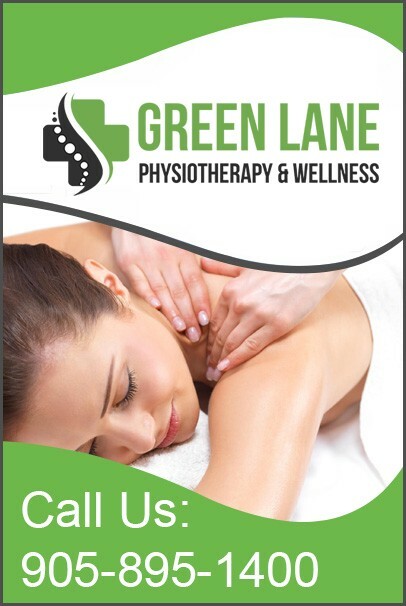 At Green Lane Physiotherapy & Wellness, we deliver chiropractic care, a research-based treatment that over time improves your musculoskeletal and nervous system. Whether it is muscle pain relief or joint pain, we can help. At Green Lane Physiotherapy & Wellness, we have a team of certified chiropractors who use chiropractic adjustment, therapeutic exercises, and modality equipment to strengthen, align, and improve your musculoskeletal and nervous system. Our team starts each treatment with a detailed chiropractic exam to assess and diagnose your current health condition. This diagnosis forms the foundation of the treatment plan to come. We then track your progress over the duration of your rehabilitation. Our chiropractors may also make lifestyle recommendations to improve rehabilitation. During chiropractic treatment sessions, we employ a gentle approach that is non-invasive. This ensures that you gradually move up the ladder to more strength and less pain. You are kept informed every step of the way. Your comfort, both physical, and emotional is our priority. Our primary goal is chiropractic adjustments for natural relief. This is where the affected joints and tissues are gently manipulated to increase mobility. Our patients receive customized treatment plans based on medical research, evidence based results, and their symptoms and goals.